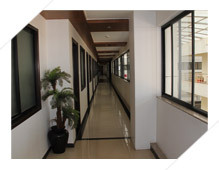 We are committed to render a High Class, Individualized and Professional services. 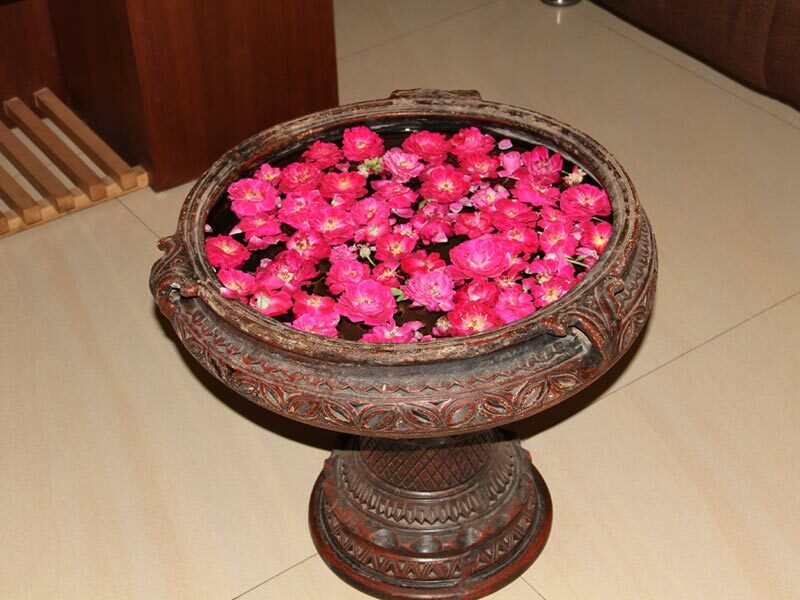 We are dedicated to the "Genuine Hospitality" relevant to the requirements and as desired by our guests. Our mission is to bring staisfaction to our guests and compelling them to visit us over and over again to enjoy our quality of service, the comfort and respect that we offer expediently. 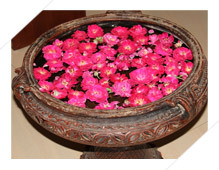 We assure to bring the best of services, business and leisure for the travelers. "Uniqueness" sets Rama Residency ahead of all. Compact and stylish with ambience to comfort the modern day executive, after a busy day's work. European style decorated rooms, cable connected TV. 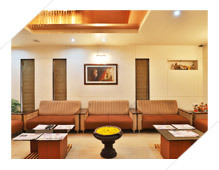 We are engaged in providing exceptional Deluxe Rooms to our valued guests to ensure the maximum comfort of the tourists. 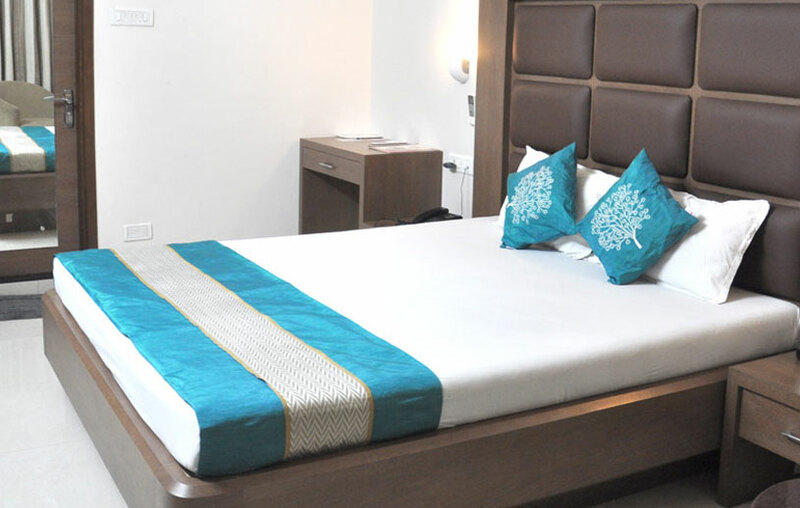 Our hotel rooms are fully air-conditioned and are beautifully decorated. These rooms are especially designed keeping in mind the tastes and lifestyle of our high profile guests, including business class travelers. 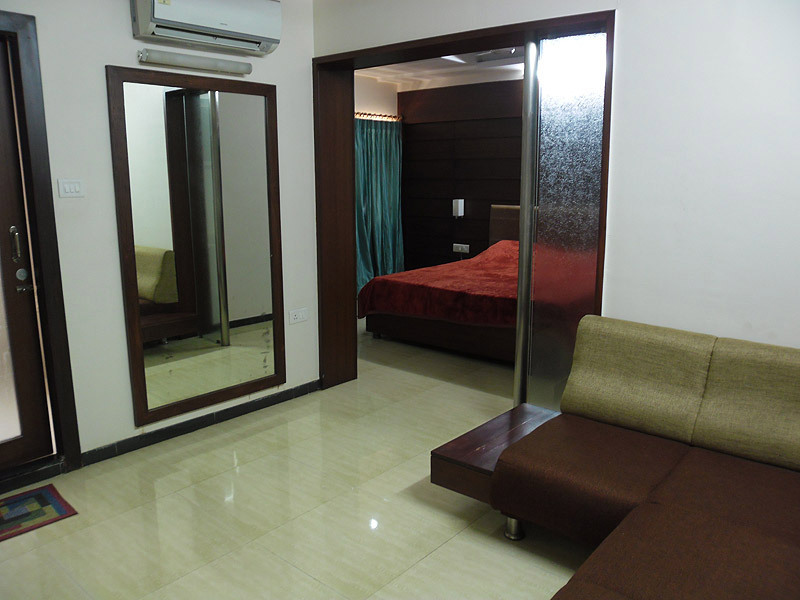 Our Suites has been specially designed for comfort of every guest. 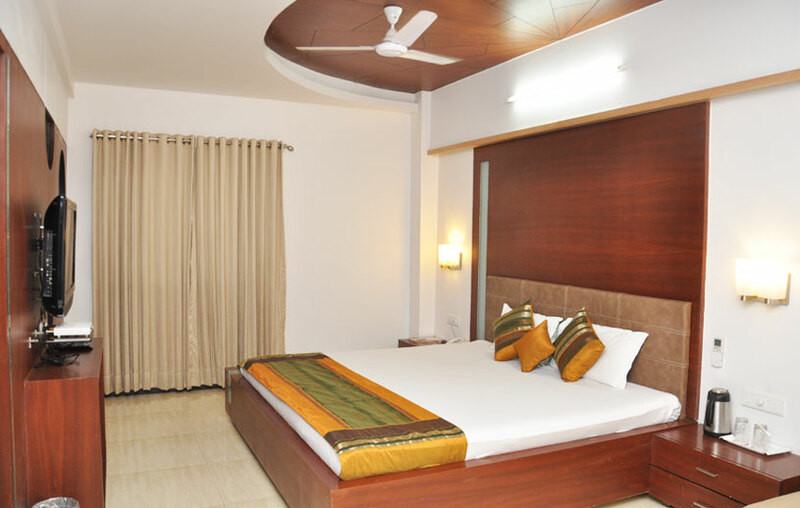 The rooms are gracefully designed, with extremely appealing interiors that reflect a perfect blend of style and comfort. 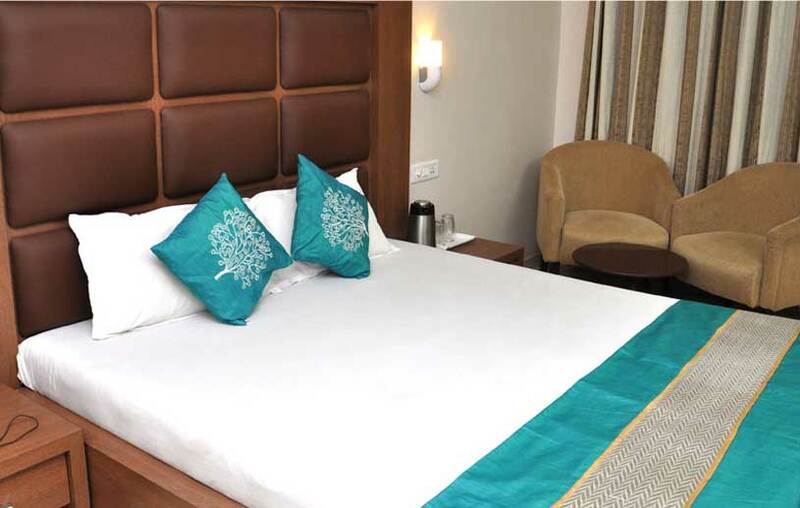 Hotel Rama Residency focuses on your comfort and relazation and has the fine aesthetic ambience that makes you feel like home. We enjoyed stay there. 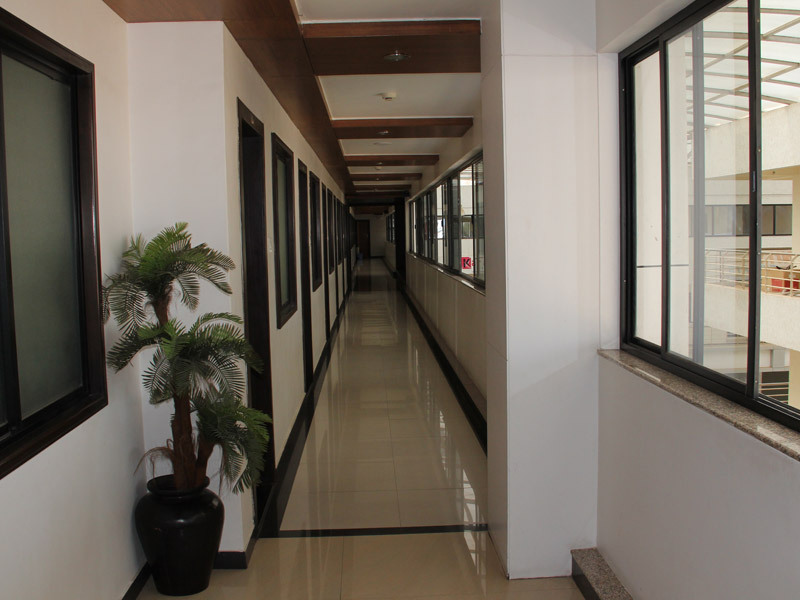 All the facilities were superb, staff was very cooperative. Location of hotel is very nice, it is exactly located near market. Nice view from hotel. Food was all good. Best for family. WE ENJOYED MASSAGE SERVICE. MR. SAGAR IS GOOD IN MASSAGE. OUR STAY WAS NICE & SAFE. BEST HOTEL FOR SINGLE STUDENTS WHO ARE COMING FOR LEISURE. WE GOT SPECIAL DISCOUNTS. WE ENJOYED IT LOT. WE LOVE YOU RAMA. FOOD WAS NICE & SPICY. YOU SHOULD PROVIDE PICK UP & DROP FACILITY FROM REQUIRED DESTINATION. LIKE TO COME AGAIN. PLACE IS VERY SILENT. BEST PLACE FOR STUDENTS WHO ARE COMING FOR EXAMINATION. HOTEL RAMA IS MEMORIAL PLACE FOR ME.I HAVE FEVER DURING MY STAY EVEN IF I ENJOYED IT WITH RAMA. STAY WAS NICE. YOU SHOULD PROVIDE SWIMMING POOL FACILITY. LIKE TO VISIT AGAIN THIS PLACE. 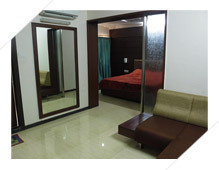 HOTEL RAMA RESIDENCY IS NEAR TO RAILWAY STATION.BEST PLACE FOR NEWS VISITORS IN ANAND. ALL STAFF ARE VERY HONEST. STAY WAS EXCELLENT. FOOD WAS NICE & SPICY. BEST PLACE FOR RING CEREMONY. STAY WAS NICE. ROOMS SERVICE FACILITY SHOULD BE IMPROVE. LIKE TO VISIT AGAIN. FOOD IS LOVELY COMPARE TO RESTAURANT. HOTEL IS VERY SILENT.I LIKE TO VISIT IT AGAIN WITH FAMILY. VERY EASY TO REACH. 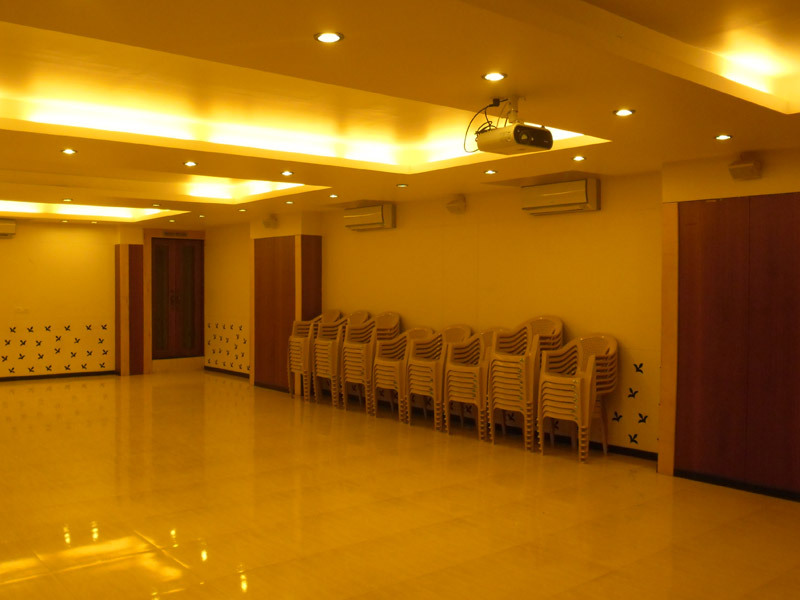 LOCATED IN CENTRE OF THE CITY.BEST PLACE FOR BUSINESS CLIENTS. GOOD HOSPITALITY. 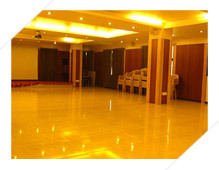 SERVICE IS VERY FAST.HOTEL IS CLEAN & DUSTFREE. 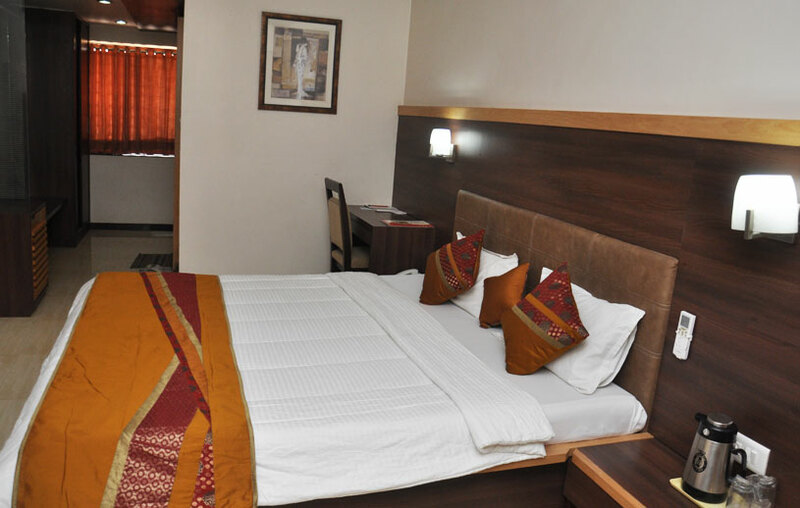 BEST BUDGET HOTEL IN ANAND. STUDENTS SHOULD VISIT THIS PLACE. BREAKFAST IS GOOD IN TASTE. ROOMS ARE GOOD CLEAN.WE REALLY LIKE HOSPITALITY. HARSH SERVICE IS VERY GOOD.HE IS VERY GOOD IN SERVICE. BEST HOTEL FOR HONEYMOON. NEW COUPLE SHOULD VISIT THIS PLACE. WE REALLY MISS HOTEL RAMA. SERVICE STAFF IS VERY FRIENDLY. I LIKE TO COME AGAIN. LOVE YOU RAMA. FOOD IS GOOD & HEALTHY.BREAKFAST IS AWESOME. STAFF IS FRIENDLY & CO-OPERATIVE. FOR SINGLE LADIES BEST PLACE FOR STAY. THEY PROVIDE NICE GUEST SAFETY. 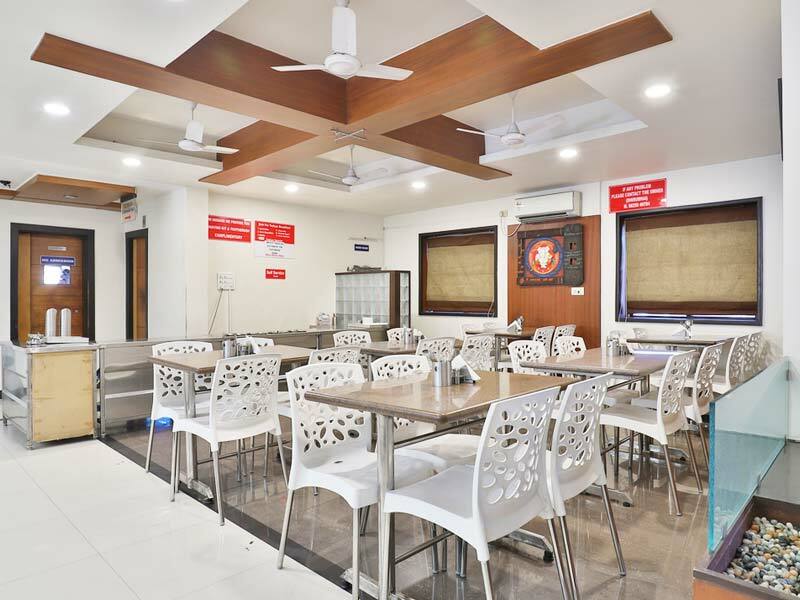 BEST BUDGET HOTEL IN ANAND. WE REALLY ENJOY IT. STAFF IS GOOD & FRIENDLY. BEST PLACE IN ANAND CITY. WE REALLY ENJOY OUR STAY.HOTEL WAS GOOD. WE LIKE TO VISIT AGAIN. very good service through out and staff are friendly we would recomand to any one. it was enjoying stay for me. service is good, well managed staff. nice hotel, very co-operative hotel employees. love to visit again. very lovely place for stay with family. nice location. very comfortable stay. it was really enjoying for me. good hospitality, great management, keep it up. stay was nice,very honest staff, ambience is very impresive. very satisfactory stay. i love this place. very affordable hotel. very nice services & facilites. 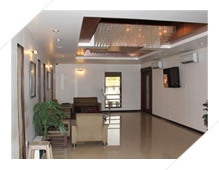 Pleased to stay in Rama Residency.Nice and clean.Very good customer services. very good accommodation & location. easy to reach. really happy with rama. 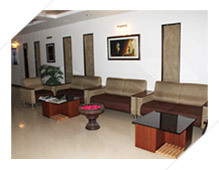 best hotel in anand. very good services & facilities. best hotel for corporate guest. good hospitality. breakfast is very good & healthy. i will visit very soon. very good services& hospitality. food was very nice & enjoyable. 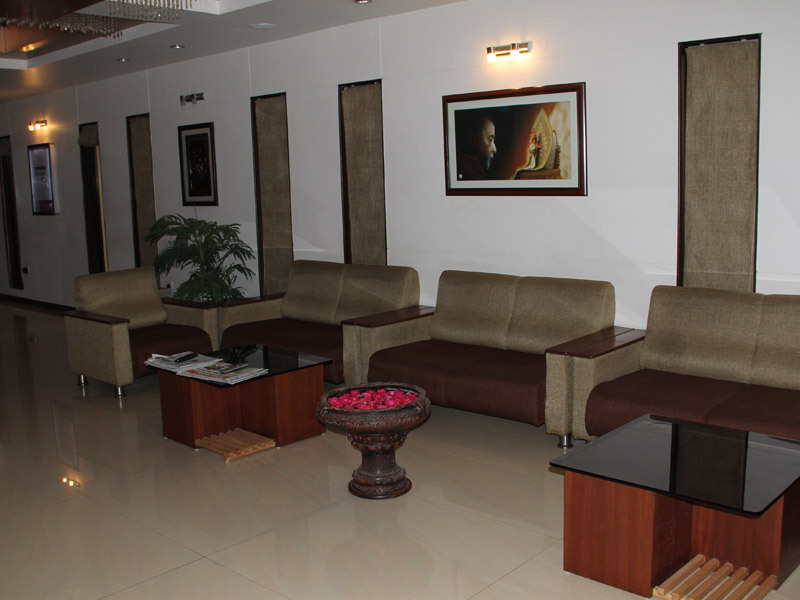 it was nice pleasure with hotel rama residency,anand. really enjoyed atmosphere & services. it was nice stay at rama. cleniness is very good compare to other hotel. it was nice stay at hotel rama. we really enjoyed it. keep it up. I loved the atmosphere and courtesy of staff members.The room was very clean and comfortable.Would love to come again. 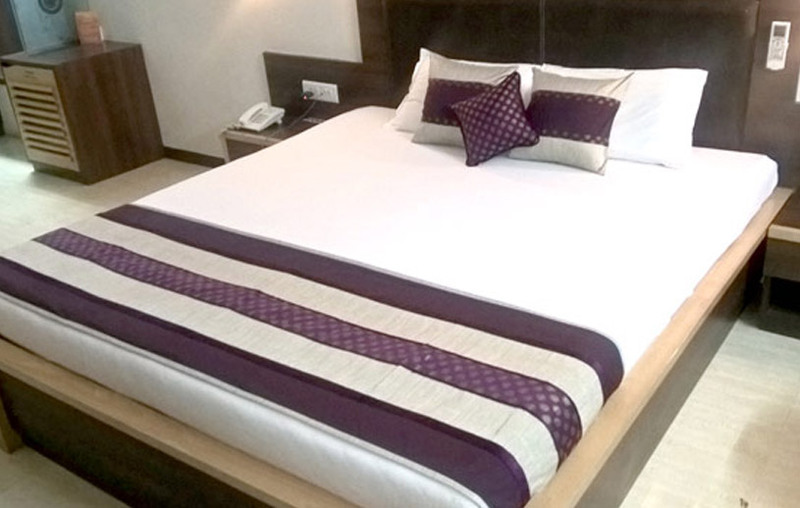 "Best Hotel in Anand.Great service and friendly staff.Would definitely come to stay her again will recommend Rama Residency to everyone." "Awesome place! !Very warm and ready to serve staff.Ask and you'll receive seems to be the mantra.Totally enjoyed our stay.Thanks for the awesome holiday." 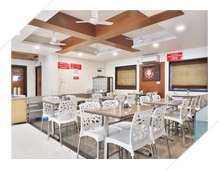 "Very nice ambiance.Staff members are very good especially Mr.Jigar Shah is very co-operative." 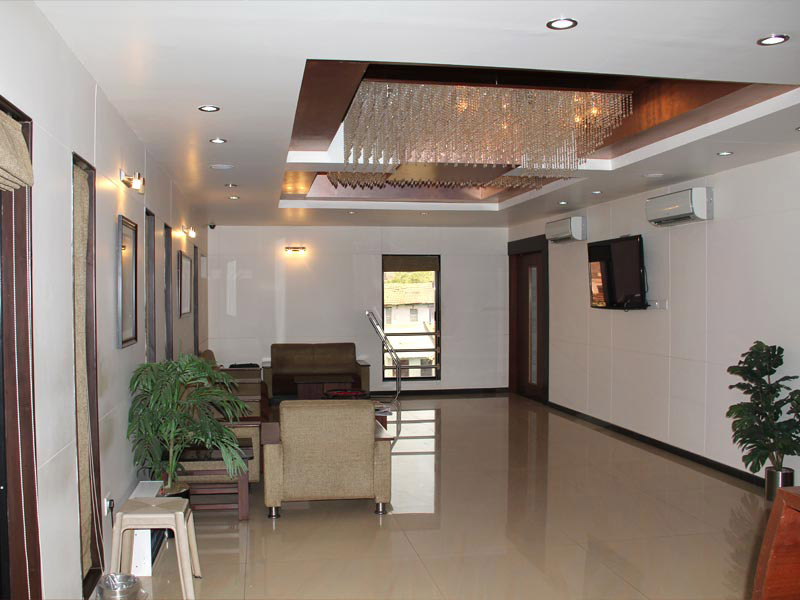 "Pleased to stay in Rama Residency.Nice and clean.Very good customer services.Really enjoyed the stay and the facilities." "Good and comfortable.It is 'Home away from Home'.Keep it up.Hospitality is very good." "This hotel is exclusive and best for accommodation." "This place is really great.The rooms are spacious,clean and well designed.The owner really cares for his guests comfort.Great service and a truly enjoyable stay." "The hotel has excellent facilities.The decor of the room is superb.The service of the hotel is very friendly and the staff is very polite and cordial.We look forward to visit the hotel again very soon."